So you might be wondering what I’m doing in this strange quirky country besides drinking cheep beer and hanging out. Did my theoretical plan of finding a job as an English teacher in a country I know nothing about, don’t speak the language and don’t know anyone, work out? Well right now I’m sitting in the teacher’s lounge of one of the most prestigious and highest paying schools in the country, educating the children of the elite businessmen, politicians and real estate barons of Panama… If this information perplexes you and you are curious to how in the world I obtained this seemingly gainful employment let me share the absurd tale with you. How did I find a job in Panama? 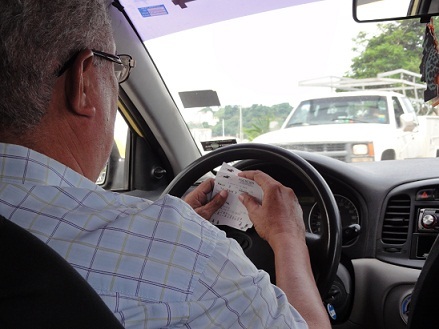 Panamanian Taxi Drivers are TERRIBLE - They refuse fare if they don't feel like taking you to certain places, drive like a bat out of hell while texting! This guy is checking his lottery ticket number while whizzing down a busy street!! So after I arrive in this wonderfully air-conditioned and surprisingly nice school I am presented with a trial by fire interview where in a clouded haze of humidity and confusion I am told to just go ahead and teach a class. Possessive nouns is the subject and as I rack my brain as to what the hell a possessive noun is I find myself standing in front of a class. Reverting to my Thailand teacher training I start to speak really slow to the 4th grade students and ask them “Does anyone know what a noun is?” Before I had time to think about what level these kids are at a cheeky fair-skinned kid raises his hand and exclaims “Dude, I’m from Canada of course I know what a noun is! !” Bewildered as this kid has a perfect accent I slowly learn that the class is not just Panamanians, but an eclectic group of wealthy foreign children from Canada, Israel, Spain, Uruguay and a variety of other places. This means I’m not just going to be pointing to things in the room and getting them to repeat what I’m saying, I’m legitimately an ENGLISH teacher. As I struggle through the “Interview/Lesson” trying to keep the kids attention with a group of teachers watching me and writing things down I make the mistake of writing, BRACLET on the board. The director of the English program points out that I have spelled the word wrong and there is an added E. In a quick, sweaty panic I briefly look at the word and assume she means the E should be at the end and tell her that she is mistaken and she must be thinking of the British spelling of the word, but in America this is how we spell BRACLET. Not sure why I said that without really thinking, I proceeded to attempt to teach the class in hopes that this error would just disappear. 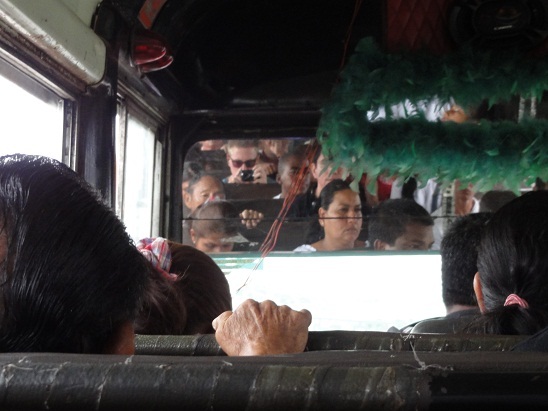 Can you spot the Gringo? Do I blend in here? With sweat dripping down my brow and my voice straining from yelling English commands at a rowdy group of youngsters, the director slowly approaches me with an English dictionary and to my horror points at the word BRACELET. I try to laugh it off, but in the back of my mind I feel a sense of impending doom as who would hire an English teacher who can’t even spell!!?? Although the kids seemed to be smiling and eventually became engaged, I wasn’t sure if they were actually learning or just humoring a hilariously unprepared Gringo teacher that they felt bad for. After the lesson I went back to the director’s office expecting a “you’re not exactly what were looking for” but received a “we’d like you to start as soon as possible can you be ready to teach tomorrow.” Already being midweek and not trying to work while living in a hostel I managed to delay my start date until the following Monday so I could shop for an apartment and get my life more organized. Highly under-qualified with no clue of how I’m going to teach kids something that I barely understand myself, I’ve got 2 weeks to watch the current Israeli English Teachers then I’m on my own. I don’t have a work permit, all the administrative meetings have been in Spanish and apparently I have to abide by some strict International Baccalaureate curriculum!? This should be interesting…. 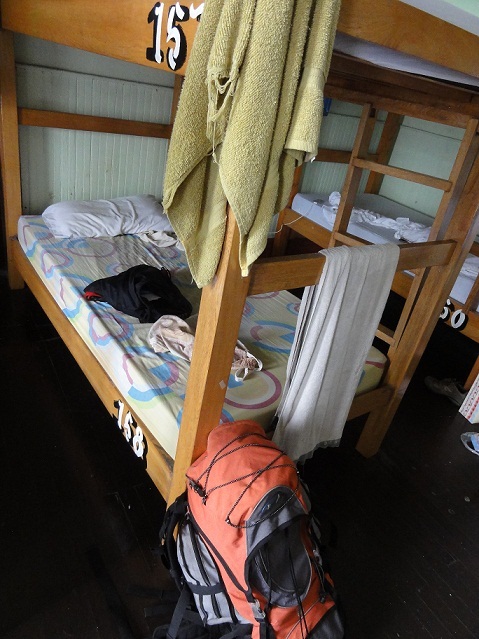 This entry was posted in Panama and tagged Adventure, Hostel Life, Panama, Panama Canal, Teach English in Panama, Teaching English, Travel by verenico. Bookmark the permalink. This sounds like it is going to be an adventure! Good luck with the kids. Hope they aren’t too obnoxious. My only experience teaching English abroad was at a Sicilian elementary school. It was a zoo. Even the teacher didn’t speak English, the one who was supposed to be teaching the English class with me. 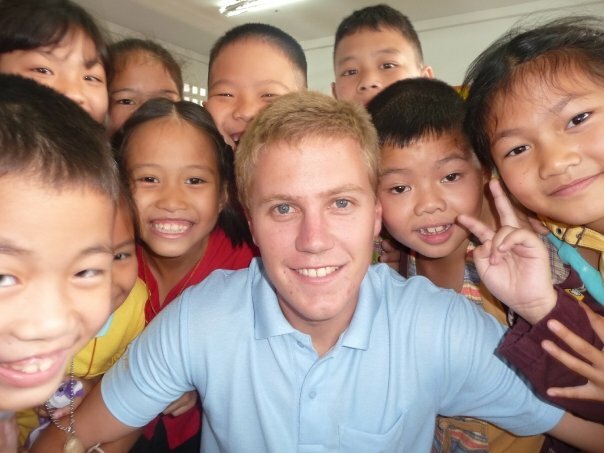 While teaching abroad can be chaotic, it sounds like you have found a great place to work! Wow, it’s great that you landed the job! Having taught ESL before, I dread the grammar lessons. I bet these students are going to keep you on your toes!